From The Perfect Bridal Company, Celia in oyster is a beautiful, peep toe wedding or occasion shoe, with a covered platform. A very elegant shoe with soft satin overlaid with delicate lace. 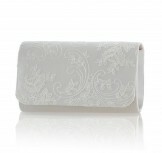 Also available in more beautiful soft colours - french blue, soft gold, blush. 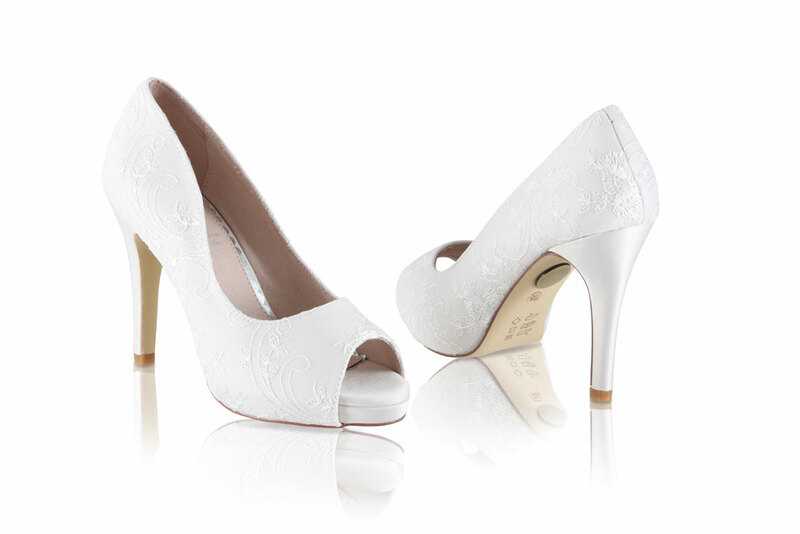 Click the button below to add the Perfect Bridal Shoes Celia Oyster Lace Wedding Shoes to your wish list.